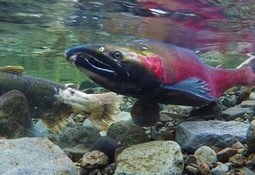 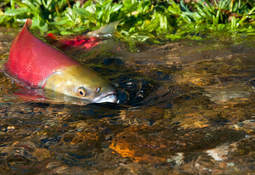 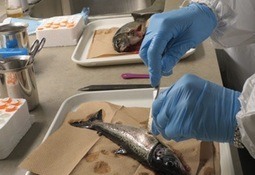 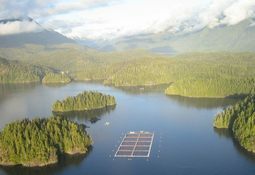 Transgenic-salmon producer AquaBounty is considering labelling the Canadian-grown fish it will sell in Canada as a genetically modified product, according to a report on the country’s CBC news site. 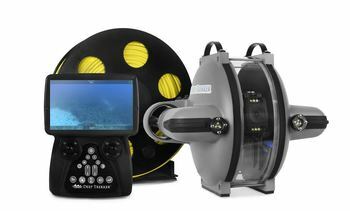 Canadian company Deep Trekker has launched DTG3 ROV which is a remotely operated vehicle that can be used in marine environments. 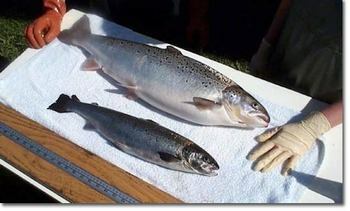 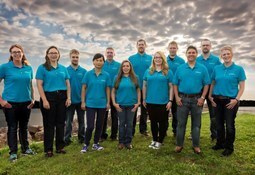 Transgenic salmon farmer AquaBounty has been given the green light for the commercial production of its AquAdvantage salmon at its Rollo Bay facility on Prince Edward Island, Atlantic Canada. 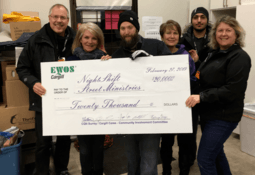 Cargill Aqua Nutrition (EWOS) Canada has donated funds to NightShift Street Ministries Society, a non-profit group that helps the homeless on the streets of Whalley, British Columbia. 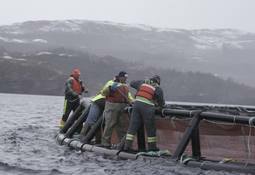 A new industrial park that includes space for the aquaculture industry will be built in St Lawrence, Newfoundland. 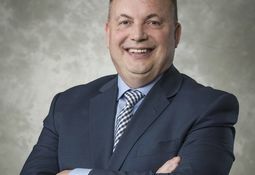 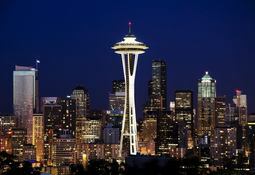 Cermaq has released its quarterly sustainability figures for operations in Canada, Chile and Norway. 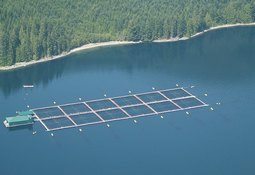 Salmon farmer Cooke Aquaculture Inc has been named as one of Canada’s best-managed companies for the 14th consecutive year. 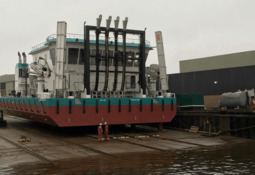 A new salmon delousing pontoon destined for use by Cermaq Canada and featuring an environmentally-friendly Hydrolicer fish delousing system has been launched in the Netherlands. 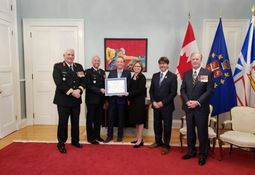 The Newfoundland Aquaculture Industry Association (NAIA) has received an award from the Canadian Forces Liaison Council (CFLC).